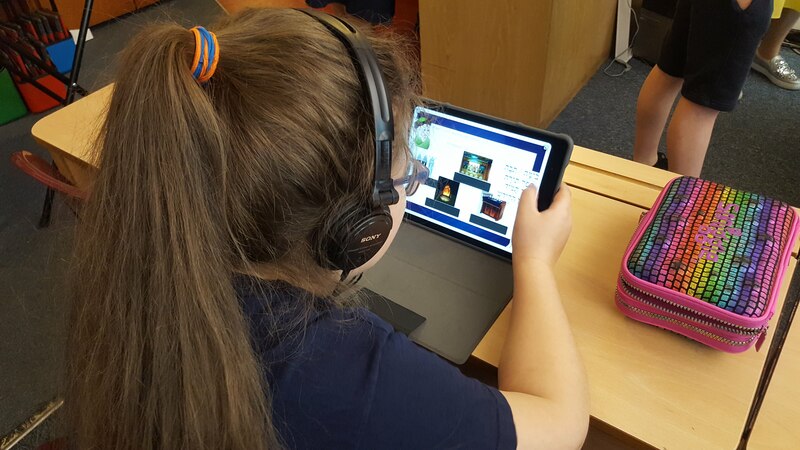 Naima JPS, école primaire juive du Nord-Ouest de Londres, est heureuse d’annoncer son nouveau partenariat avec Jewish Interactive. 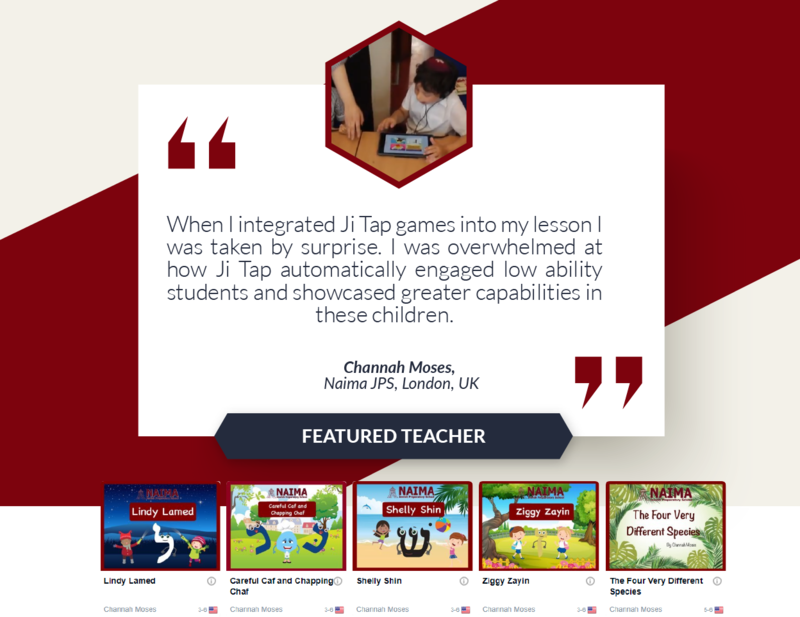 Rebecca Penina Simon, the Director of Educational Technology in SINAI Schools New York tells us that she uses Ji Tap in the classroom for lesson instruction and reinforcement. 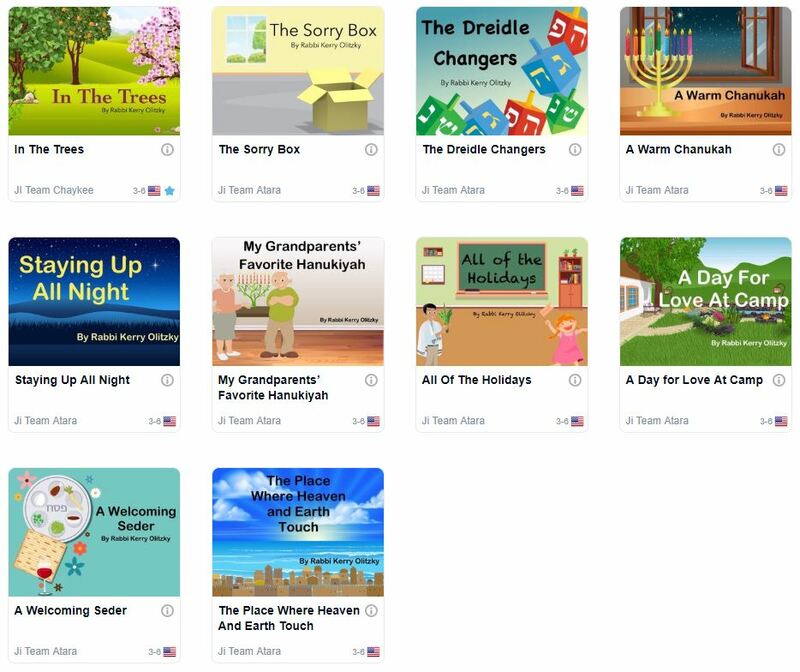 Sell your interactive lessons on the Ji Tap Market and reach thousands of Jewish students in over 40 countries around the world. 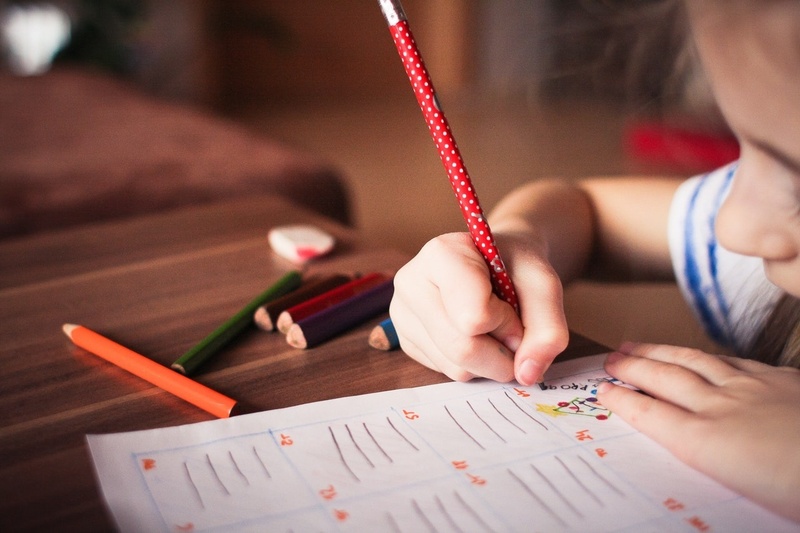 Daily Planning for Bright Bracha, Average Jo and Slow-to-Grasp Gabe – is it impossible? When we are already trying to fit too many things into our over scheduled days, sometimes we just have to admit that we can’t. 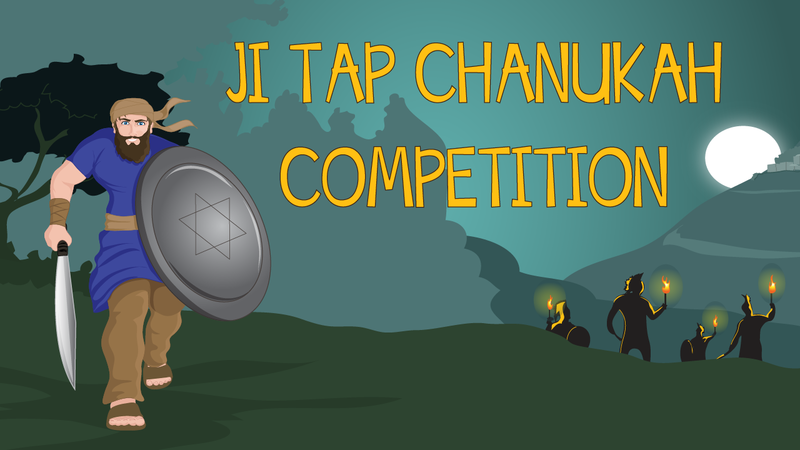 Help others around the world learn about Chanukah by creating your very own game on Ji Tap. 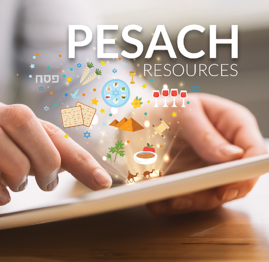 Creating games – is it the ultimate way to learn in Jewish Studies? 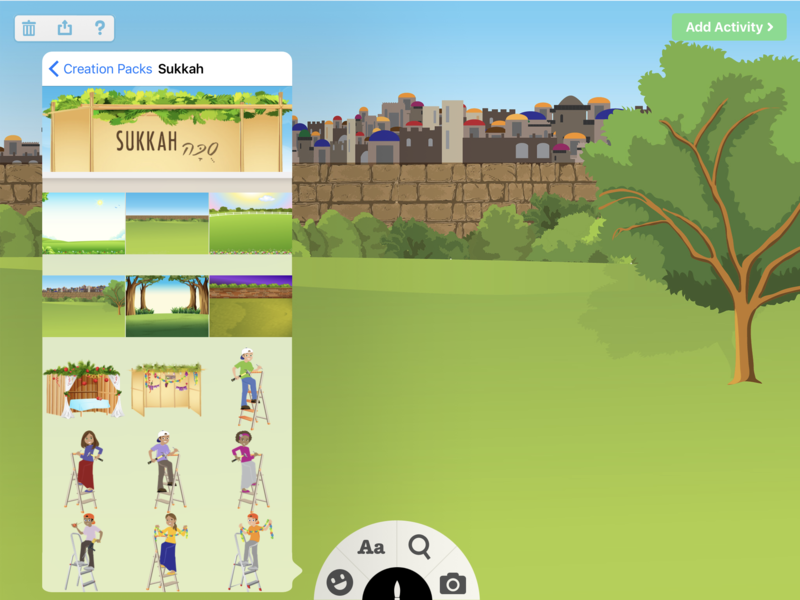 This week the Jewish people will be celebrating the festival of Sukkot (Tabernacles).